Drawing on scholarly insights and a comprehensive array of texts from the entirety of Christian tradition, The Pastoral Epistles Through the Centuries explores the rich legacy of the Pastorals as it has unfolded over the centuries. 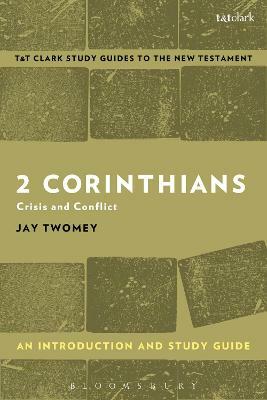 Buy The Pastoral Epistles Through the Centuries by Jay Twomey from Australia's Online Independent Bookstore, Boomerang Books. Jay Twomey is an Associate Professor in the Department of English and Comparative Literature at the University of Cincinnati. 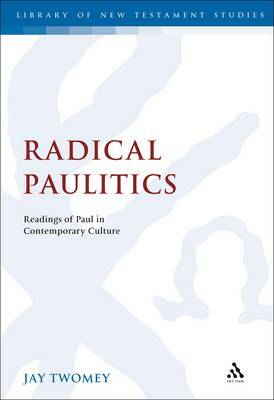 His specialization is in the reception of the Bible in literature and critical theory.